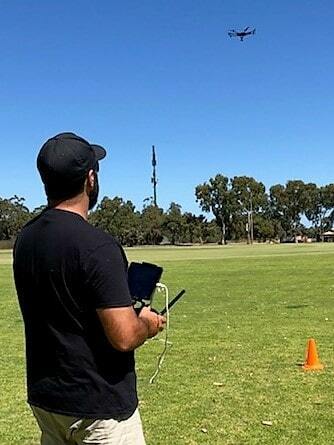 IAS Pty Ltd is a Western Australian based CASA certified drone training company (ReOC.0075) and the first in WA to offer RePL training, with some 6 years experience in the industry. Having a number of contacts in CASA, we keep up with with the ever changing regulations and interpretations. Our manned aircraft commercial pilots provide professional training & on-going local support. There is now more and more integration between manned aircraft and RPA, so it is important that the student have as much exposure to the aviation community as possible. 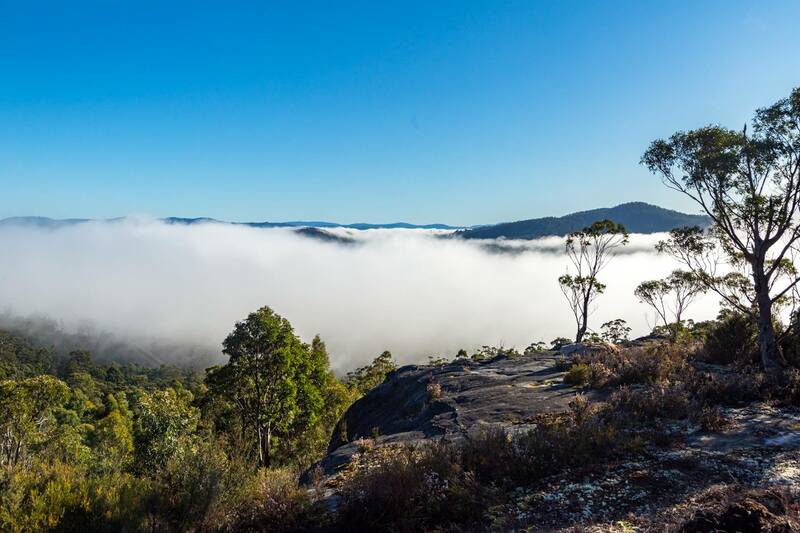 We are an approved Remotely Piloted Aircraft Operator Certificate (ReOC) holder and service contractors Australia-wide. A qualification to fly RPA up to 25kg. (Industry generally is moving to the higher end weights). You don’t need to have had previous experience. 5 hours (required) field training, done within the training course period, which gives more actual instruction time. Flying different types of drones, including Phantom, Mavic, Inspire, Matrice M600. 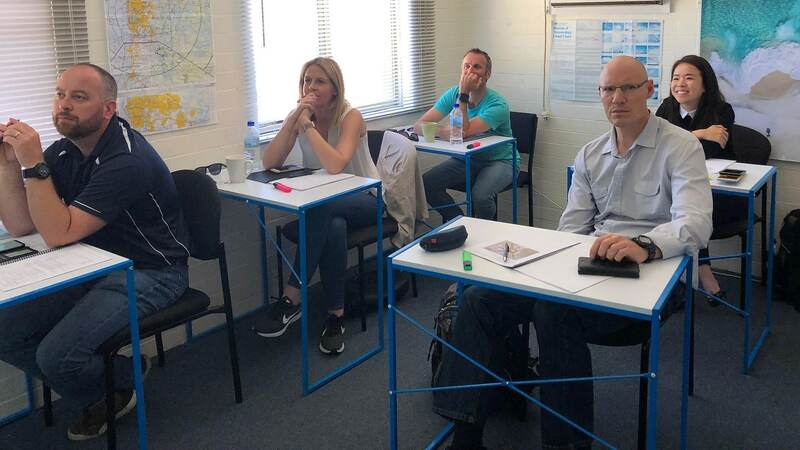 In-class theory training, as opposed to on-line training; providing the student opportunity to question & have classroom discussion as well as meeting up with other people from all walks of life and sharing experiences. Radio (AROC) certificate and the required General English component. This is not just a quick ‘radio check call’. As radio is used more and more in the areas where a RePL can now fly; we provide real case scenarios in our radio course and practice. Included in the total cost of $2970 is all GST, CASA & radio fees. The new CASA Certified Curriculum theory material, various handouts and maps, meals & refreshments. PLUS meeting up with people from all walks of life, makes this training course an enjoyable learning experience. A $500 deposit will secure you a position in the month of your choice. All credit cards are accepted. 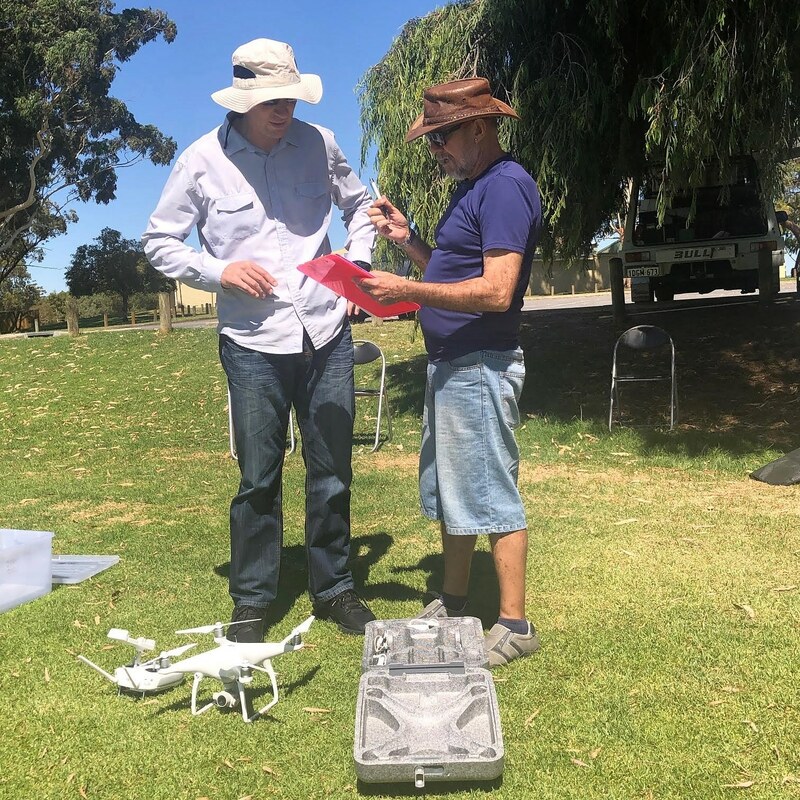 We take pride in being able to deliver professional, industry standard training, & the ‘know-how’ to take your drone business to a ‘higher level’. Also, check out our other CASA certified training course for details, costs and dates. Check us out on YouTube, Facebook and Instagram. 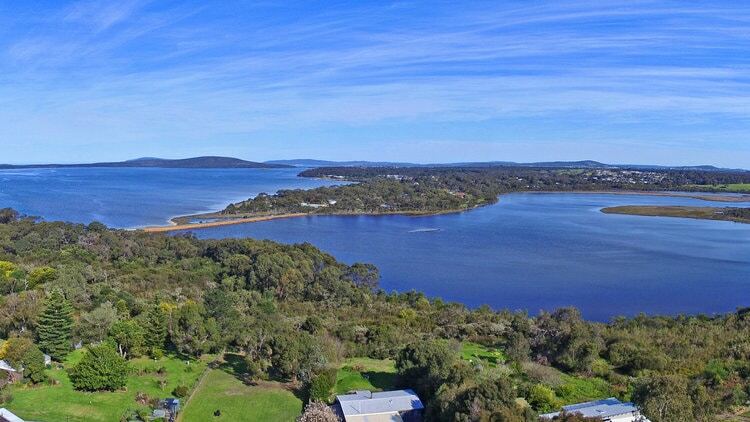 To pilot a drone (RPA), also called an unmanned aerial vehicle (UAV), for commercial gain in Australia, you must obtain a Remotely Piloted Aircraft Licence (RePL) issued by the Civil Aviation Safety Authority (CASA). This certification allows individuals to fly for operators, who need to hold a Remotely Piloted Aircraft Operator’s Certificate (ReOC). IAS Pty Ltd holds an ReOC. 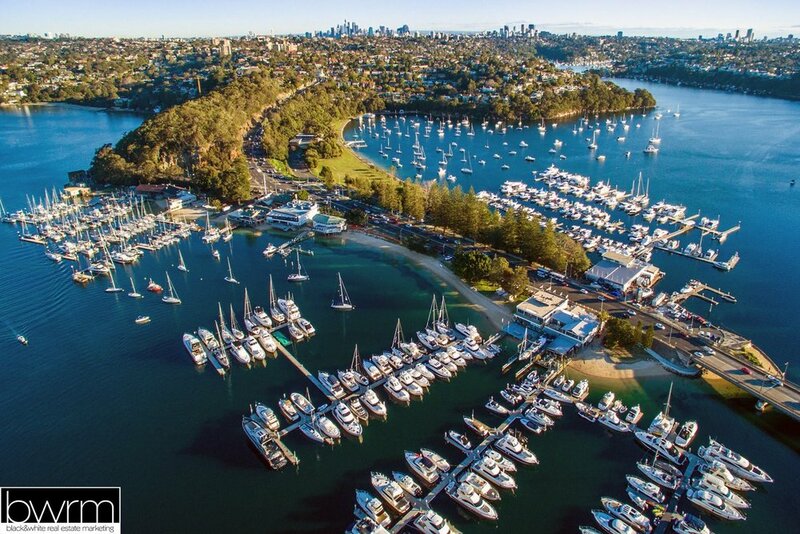 Do you have a Private Pilot Licence (PPL) & need a Remote Pilot Licence? Or, just needing a Fixed Wing endorsement? 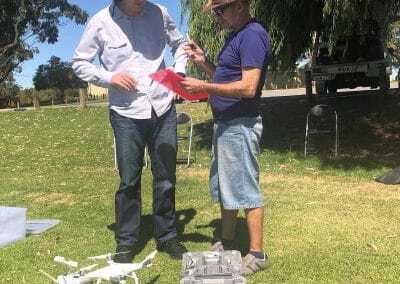 Need to use a drone weighing below 2 kg? Individual or group training available. Why not check out our CASA certified training course for details, costs and dates? 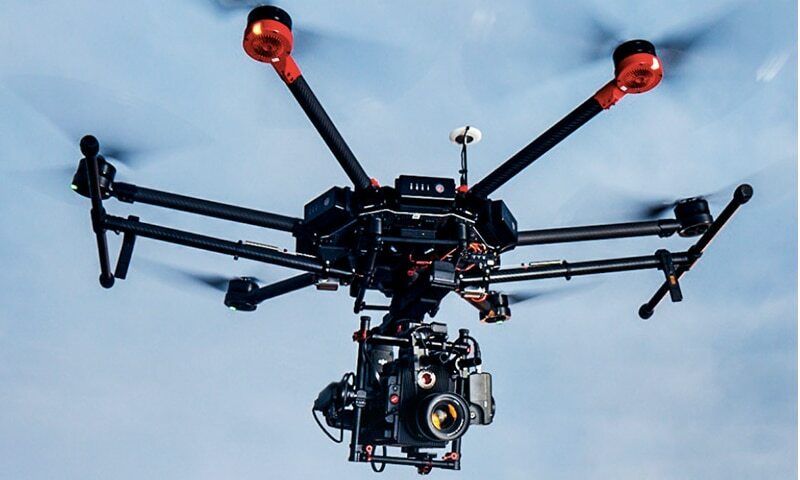 An RPA (drone) will usually have photographic surveillance or photographic image or video image capture capability including infrared; this is called payload. These types of vehicles have historically been used in military applications for missions that are too dangerous for manned aircraft. 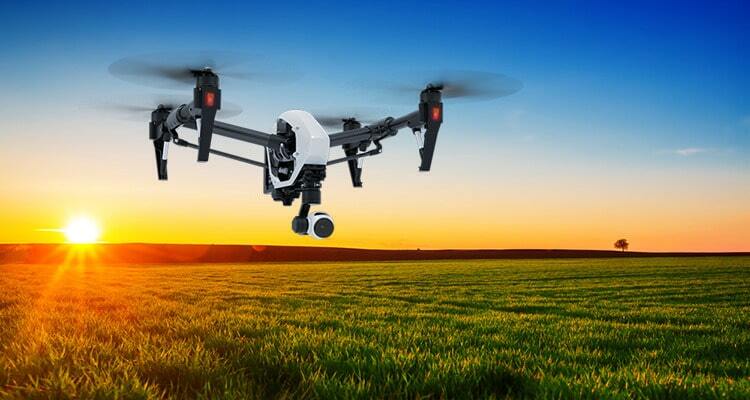 You can fly your drone anywhere not above 400ft; except, you must not fly within 3nm (5.2km) of an aerodrome that has an active Air Traffic Control. You must not fly over a non-controlled aerodrome or under its runway approach paths. You may fly in military restricted airspace but only with approval from the military representative in charge of the area. The ReOC holder that you fly for will organize this approval. Night flying is now permitted with conditions. As mentioned above, our dedicated team of CASA certified RPA (drone) controllers have extensive experience in the commercial aviation industry including, collectively; current GA Commercial Pilot Licence; aviation Flight Engineer; working together with CASA flight operations; to deliver professional, industry standard training. Theory Presentation “first class, interesting & engaging. Some of the subject matter was difficult to comprehend at times, but any issues raised were quickly dealt with and addressed to everyone’s satisfaction. Flying Training “The best part of all! 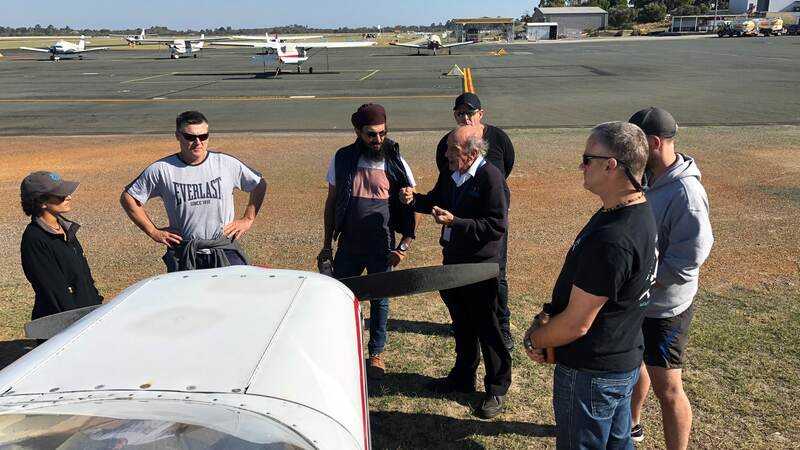 How awesome was it to fly a number of different aircraft & being able to compare the abilities of each, thoughout numerous flying conditions, with the support of experienced pilots & other students with varying skills interacting to share their knowledge. 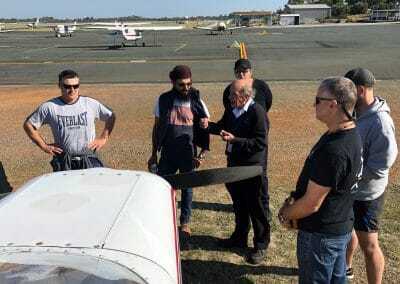 Radio (AROC) “….there was enough infomation in there to enlighten us to how the world of aviation radio communication works and the ability to participate with confidence.